Carpets are an excellent investment that makes a powerful imprint in the minds of the clientele. Muddy and murky carpet often perceive you as unprofessional. You will get speechless if your office carpet is not well clean. What will you explain to the one who walks in your office? The fundamental step for increasing the life of carpet is: vacuum it regularly. 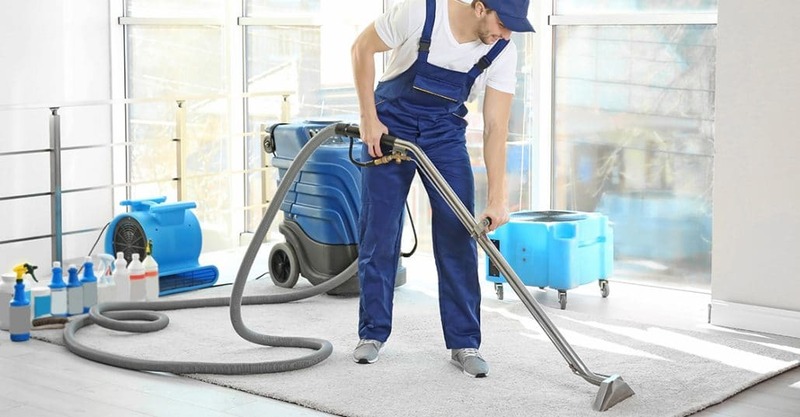 Make sure you invest good amount of time and cost in selecting the most appropriate vacuum. Also, delay in cleaning can make the stain stubborn and permanent. But, if you are often surrounded by the loads of task, don’t worry, you’ll get wrinkles. Just pick up phone and call DEV CLEANERS for your mess. You drop. We soak. Now this is the most basic but nitty gritty step. As soon as you find any drop, clean it hastily. For any dry stain, you can first moisten the spot, blot it to efface the stain. And as you know professionals are just a call away. You can definitely contact DEV CLEANERS. Our team is well trained and well experienced to handle any stain. Hot Water Wash is purely a home-grown technique. You can add shampoo or liquid cleaning soap and wash your carpets within. But if your carpet is heavy, you might need a helping shoulder to wash, clean and slide to dry. 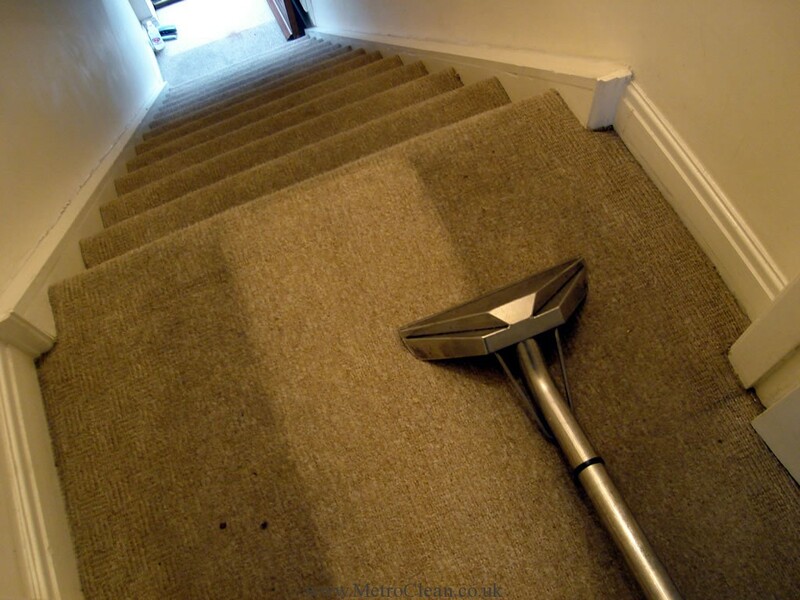 Dev Cleaners not only clean carpets but also floors within it for much better and effective cleaning experience. Using a DIY product is always pocket friendly than buying a commercially branded product. If cost is an issue, use white vinegar to clean the carpets. Pour vinegar on any stain and let it stand for a while. You will experience a cleaner crapet eliminating all unwanted odour and smell. Now let me tell you a secret. This technique is majorly used by various professionals like DEV CLEANERS. The carpets are cleaned with some fresheners and essential oils to give it an extra touch, making it look like BRAND NEW. 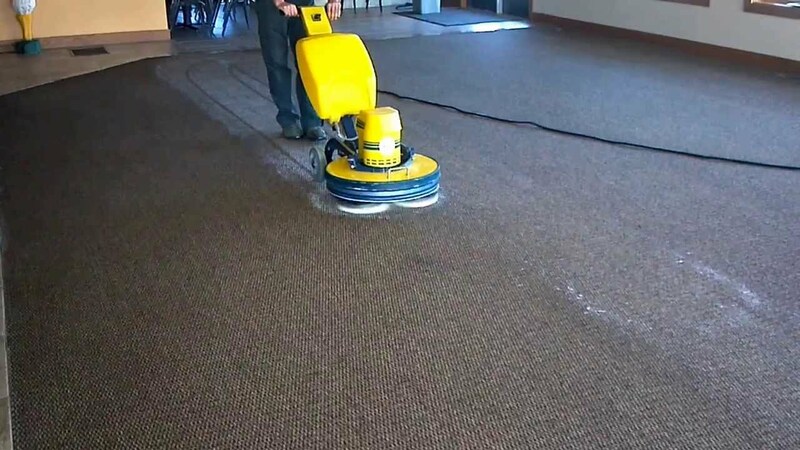 Whether you are doing the carpet cleaning by yourself or looking to hire a commercial cleaning company, make sure they use natural ways to clean the carpet. Using strong chemicals make take your carpet at a toss. For more information about environmentally friendly tips, call DEV CLEANERS at 1300 – 584 – 012 today.